Resident. This species is probably right on its western most distribution in Montgomeryshire and there are few records. 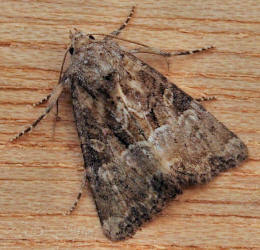 First recorded at Newtown in 1989 it was not seen again until 2014 when trapped at Llyn Coed y Dinas. Wingspan : M & F, 22-28mm. 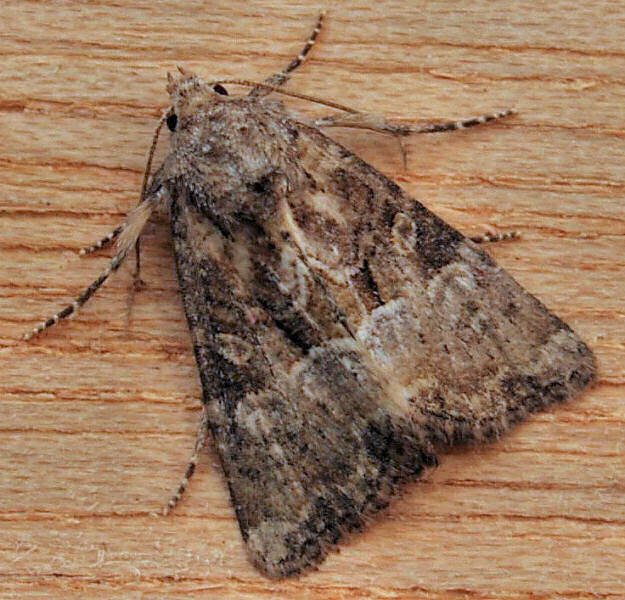 Small Dotted Buff, Least Minor and other 'Minor' sp. Overwinters as a larva. Feeds within stems where it also pupates.